"Illuminating the link between history and destiny"
What Is African Origins on Tour? 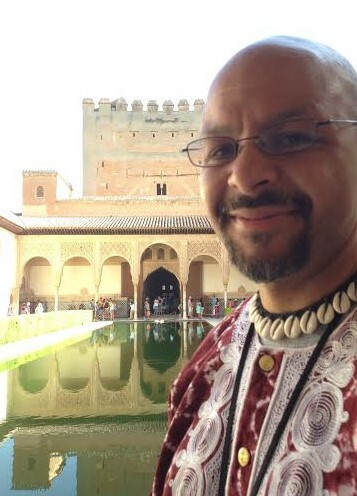 African Origins on Tour is a service provided by award-winning educator, author and international speaker, Dr. Chike Akua, in which students and adults of African descent are taken on guided study tours to Africa and other places of interest to learn more about African history and culture. 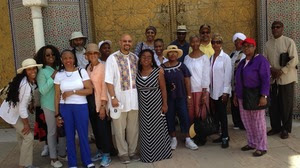 Dr. Akua has assisted in leading over 1000 students and adults on study tours to Egypt, Ghana, Senegal and Morocco. 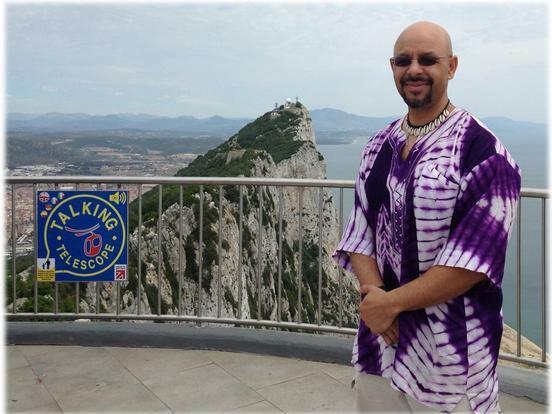 In addition, he conducts tours in the U.S. and Canada to sites related to Black history. Each morning begins with a cultural and historical lecture from Dr. Akua​ to help you understand what you will see at the different sites. 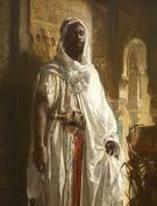 The Moors were Africans of the northern and western part of Africa who ruled Spain for almost 800 years, from 711-1492. Through their science and technology, they lifted Europe out of the Dark Ages and precipitated the European Renaissance. In addition, it was the Moors who preserved the Kemetic (Egyptian) cultural and scientific legacy when invaders attempted to destroy it. ​Each morning begins with a cultural and historical lecture from Dr. Akua​ to help you understand what you will see at the different sites.